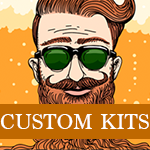 Interested in starting a Brewpub or Microbrewery? 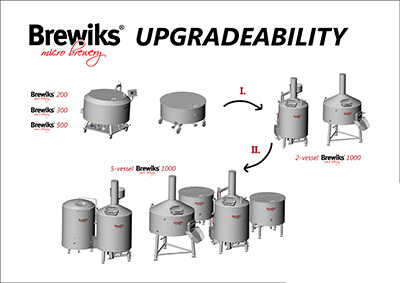 Get 'Er Brewed have fantastic solutions for your Microbrewery Equipment requirements. 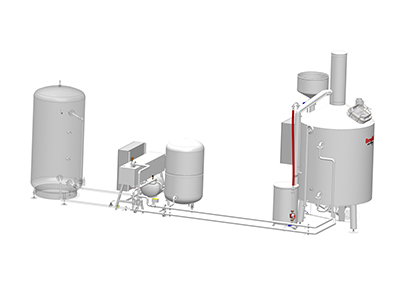 Ranging from a small scale brewpub plug & brew kit to a commercial large scale brewing system that will allow you to distribute beer on a large scale. 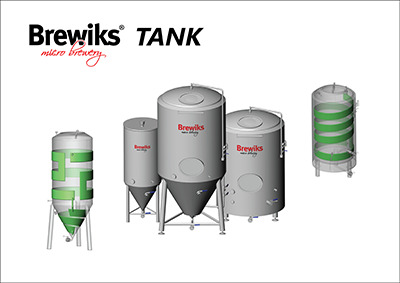 Brewiks have the knowledge & expertise earned from being in the brewing business for 27 years and they have partnered with Get 'Er Brewed as their Irish and UK distributor. 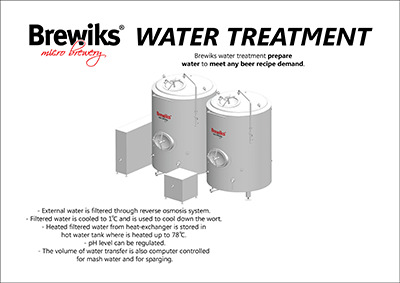 Selling a brewery is one thing but having the expertise to make that brewery a success is another, we have a team of professional brewers that work in their own brewery with consultants that work for them designing recipes and offering expert advise on water treatments. Get 'Er Brewed have a showroom based in County Antrim, Northern Ireland and they have a monthly brewing course usually held on the last Saturday of every month that caters for people wanting to start a microbrewery. You will get a hands on experience of what its like to brew in a commercial brewery plus there is lots of informative talks on all the key topics; recipe development , water treatment, sourcing brewing ingredients, revenue requirements, distribution of your beer plus what it takes to make your brewery a success. 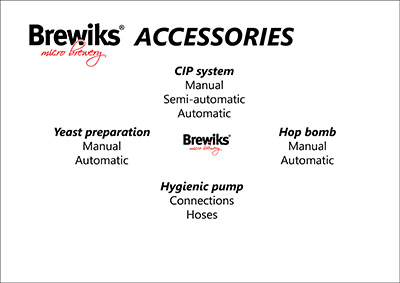 Why Choose Brewiks Microbrewery Equipment? Fully guaranteed with excellent aftercare service, talk to our previous customers we still work closely together , we build relationships that last. We are beginner friendly and can help with preparing for installation on site, plus we have a fully qualified brewing team who will brew with you until you have the confidence required. The sales team at Get 'Er Brewed have started their own brewery so they have what it takes to help with water profiles, recipe development and ongoing help from qualified brewers. Grow your system as your brewery grows. Start with what you need, grow to what you want. 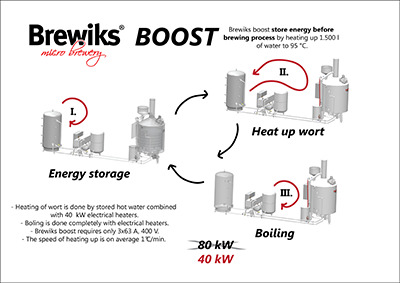 The Brewiks Systems arrive ready to brew, all you need to do is add electricity and water sources. Our own brewery has been blessed with some impressive awards & we are happy to share that support to make your brewery a success.